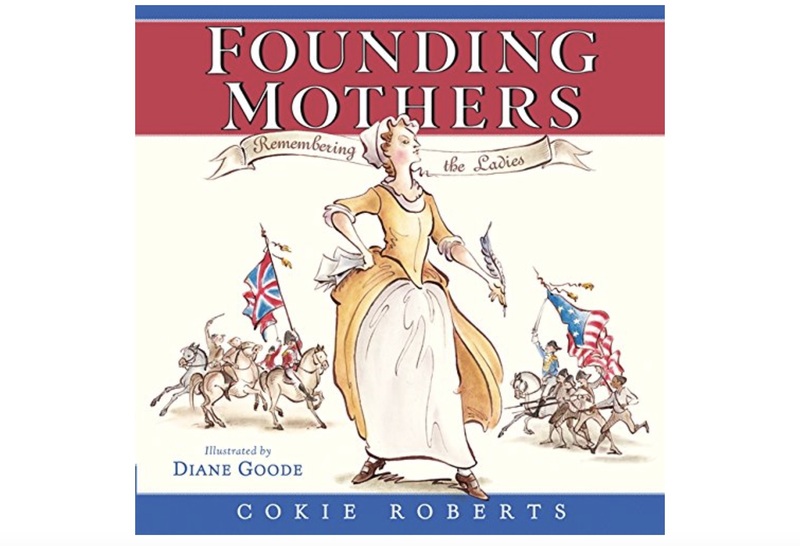 Cokie Roberts Introduces "Founding Mothers: Remembering The Ladies"
In 2004, political commentator Cokie Roberts published the book Founding Mothers: The Women Who Raised Our Nation, a look at the wives, mothers, sisters, and daughters who helped forge our great nation. 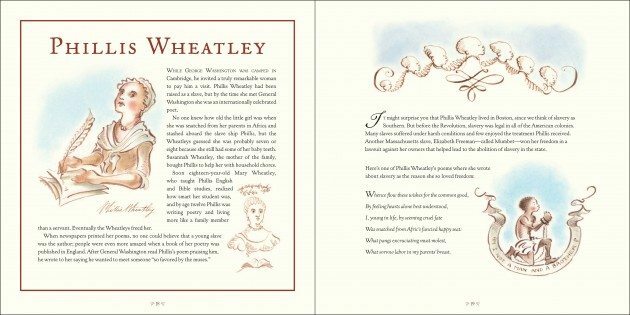 Back by popular demand, Ms. Roberts has now published a beautiful and engaging illustrated version of the book for children entitled Founding Mothers: Remembering the Ladies. 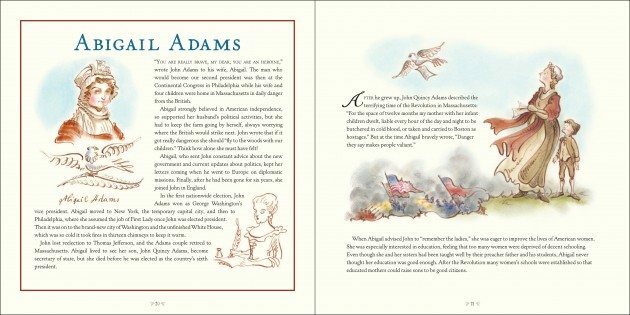 The stunning picture book, illustrated by award-winning artist Diane Goode, introduces young readers to the brave, brilliant, and enterprising women whose influence on the founding of our country was as instrumental as that of the men whose names are inked in history. 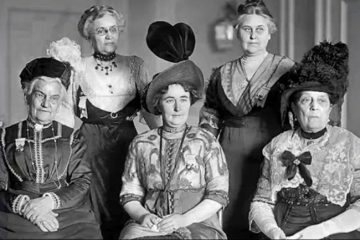 Founding Mothers: Remembering the Ladies reveals the incredible accomplishments of heroic, patriotic women such as Abigail Adams, Dolley Madison and Martha Washington, as well as some of the lesser known figures such as Catharine Littlefield Greene and Sally Livingston Jay. 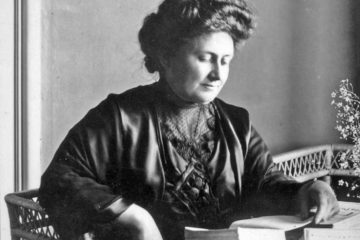 These women believed in a democratic society, and often put their lives on the line to achieve the freedom we’ve come to take for granted today. 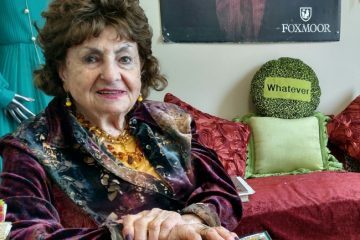 Ms. Roberts tells their stories through anecdotes, diary excerpts and correspondence with her own delightful commentary, and provides a historical timeline highlighting women’s roles during key events of the American Revolution. 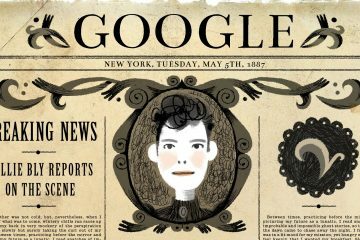 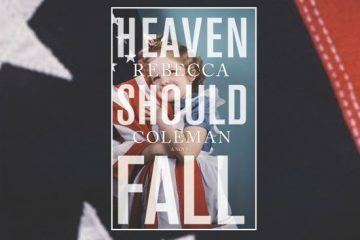 Ms. Roberts has created a wonderful tribute and historical reference perfectly suited for young minds. 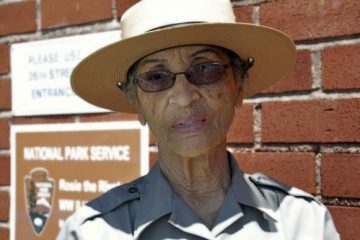 We expect that Founding Mothers: Remembering the Ladies, like Ms. Roberts herself, will become an American treasure.